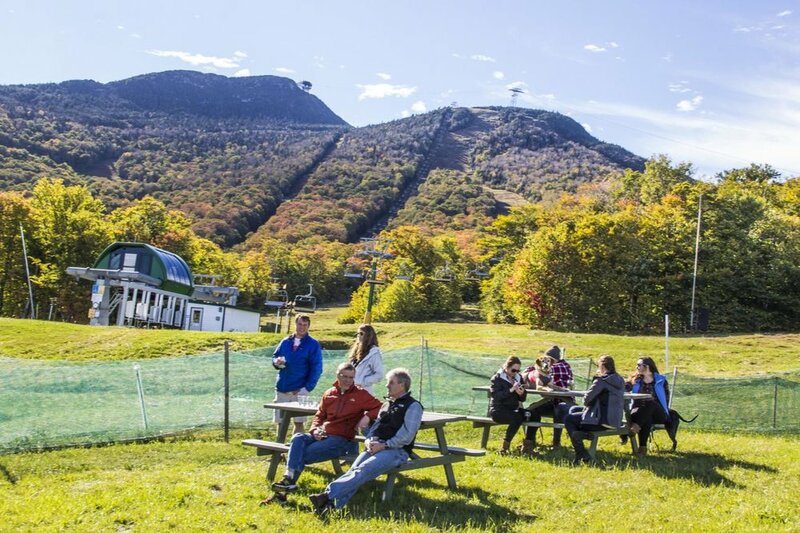 Jay Peak's annual Bean and Brew Festival features some of the finest locally-roasted coffees coupled with New England’s finest beers. Enjoy the coffee and beer sampling, while listening to live music, and playing lawn games. For just $20, you'll receive a commemorative pint glass and twelve draught tickets for sampling.